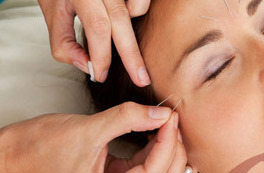 Acupuncture is one of the most commonly used system of healing in the world, beginning in ancient China about 3000 to 5000 years ago. Since its introduction to the US in the 70s, its popularity has grown exponentially. 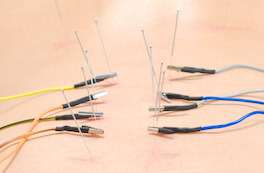 In 1993, after just 20 years since its debut, FDA estimated Americans made about 12 million visits to acupuncture clinics spending more than half a billion dollars a year. Tuina is a Chinese word that means “push (tui)” and “Pull (na)”. 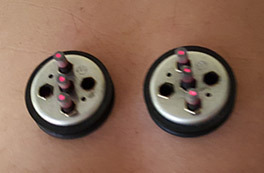 It’s one type of Oriental bodywork that has been used in China for millenia. It’s a combination of stretching, adjustment, and deep-tissue massage along meridians, muscles, and nerve pathways to remove blockages and loosen up tight tissues. It’s often translated as “Chinese massage” but it’s much more than that. In China, tuina practitioners perform similar functions as physical therapists in the US. It’s a special field in traditional Oriental medicine and takes 5 years of full-time training to qualify as a tuina practitioner. 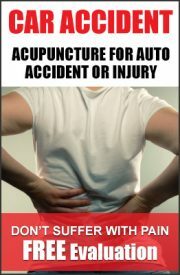 By removing the obstruction, tuina practitioners try to restore free movement of qi and blood, hence relieving pain and tightness.